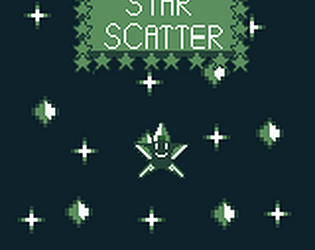 Collect star pieces and destroy comets to win! Thank you for taking the time to put this together. I 'm still very much a beginner, but I'm pretty happy with how my first jam turned out, and I really enjoyed making the game.